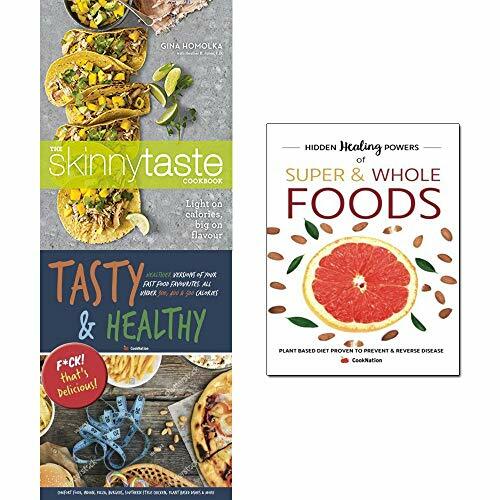 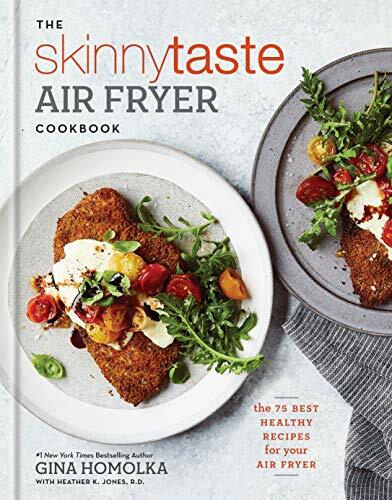 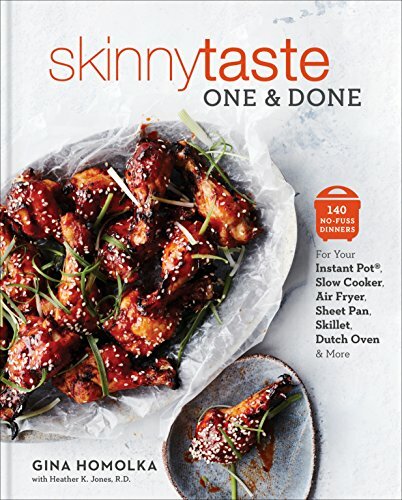 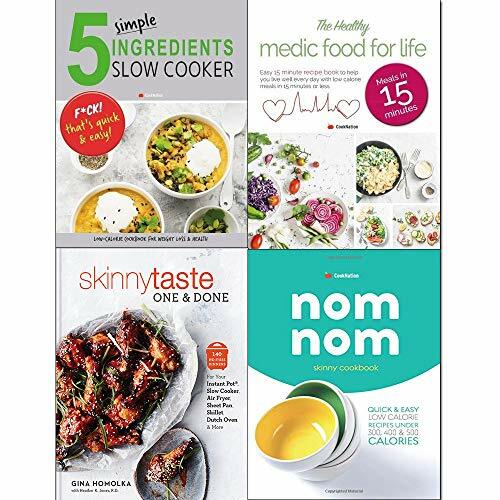 Get the recipes everyone is talking about, handy nutrition facts, and 125 stunning photographs in the debut cookbook from the wildly popular blog Skinnytaste. 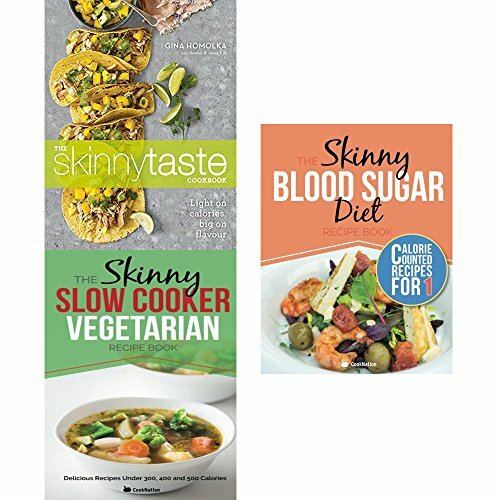 Completely updated and revised with plenty of room to create a weight loss and healthy eating plan, the 52-week meal planner and companion to the New York Times bestselling The Skinnytaste Cookbook and Skinnytaste Fast and Slow will help you take an organized, proactive approach towards the healthier lifestyle you want. 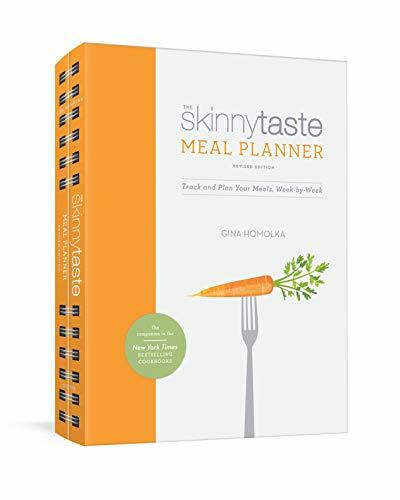 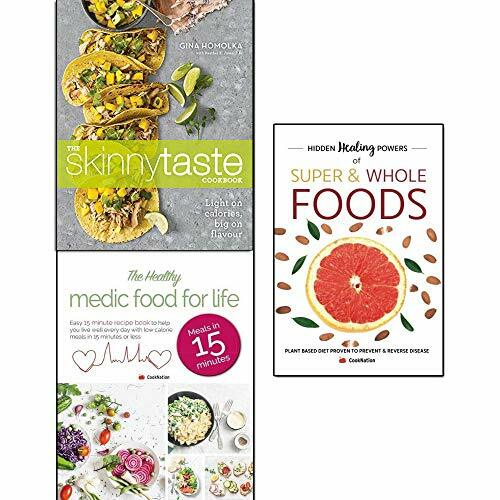 A meal planner companion to the New York Times bestselling The Skinnytaste Cookbook, this 52-week journal will help you take an organized, proactive approach toward the lifestyle you want.